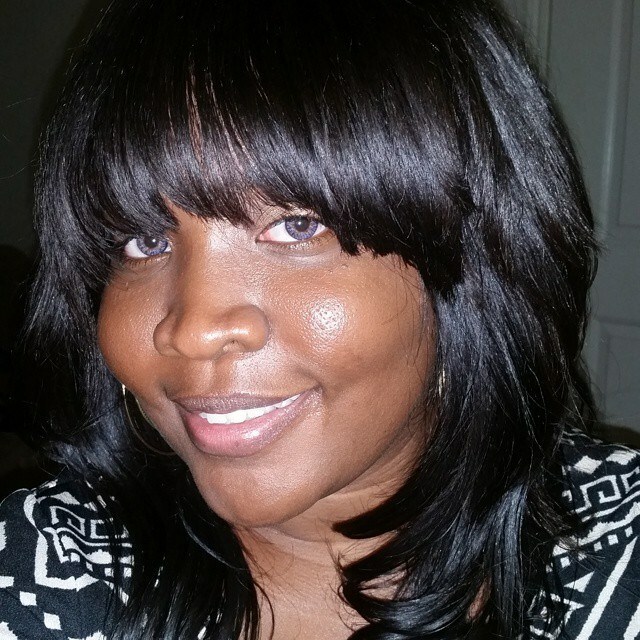 Shamara Bizzle serves as the Public Relations and Media Outreach Coordinator. She is from Bartow, FL and is representing BWEC Tallahassee. She is a full-time student at Florida A&M University and is a Motivational Speaker and Budding Entrepreneur. She empowers Black women by speaking life into them. She helps women brighten up their day through encouragement. Shamara has assisted with the NextGen Climate Organization as a social media coordinator and FAMU’s Transfer Student Association as Secretary. She also has served as the Secretary for the SAB (Student Activity Board) and member of the Student Government Association at Polk State College. She is currently the Secretary for FAMU’s UNIDOS. Her ultimate goal in life is to live and operate out of her divine purpose. Her goal is to be a motivational speaker, spiritual healer and to operate her own non-profit organization.